Kimberlie Baldwin needed an online presence that highlighted her images above everything else. photographs whilst still appearing sophisticated, professional and upmarket. 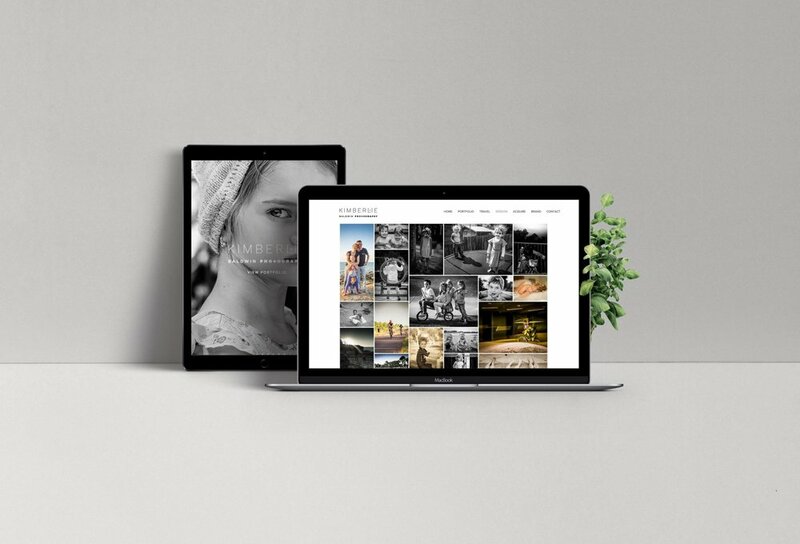 The website needed to act as a portfolio base that would be built upon by the client herself, so it was created in a content management system that allowed as many galleries and images as needed over time, as well as have the ability to grow with the business by having the option to have an online store. The website was created to be clean and simple so that the images were the main content, and could be changed by the client on a daily basis if needed. The client has a wide range of photography services that covered dramatic lifestyle shots of families, as well as dynamic sports events photography, not to mention her diverse collection of powerful street style travel photography. To make sure that we appealed to all of her markets we considered all style options for a logo. The logo needed to sit along each of the styles of photographs so we thoroughly tested all of the concept types against each style. The final logo was created and worked on until the client was completely happy. 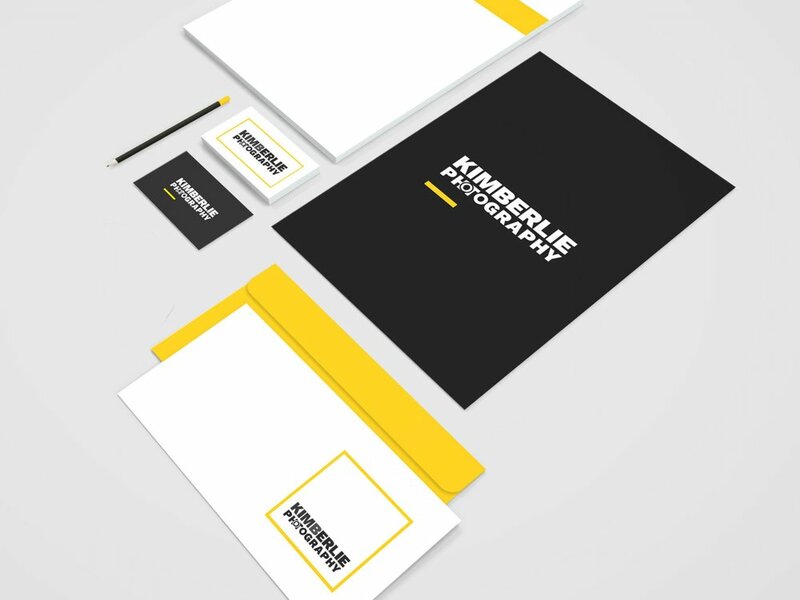 As we worked through the concept designs the brief was refined further and overall the logo needed to be sophisticated, timeless and upmarket, whilst also incorporating a subtle reference to photography in the form of an icon that could be used as a stand alone element when used online in smaller spaces such as profile pictures. We took inspiration from the shutter icon seen when you look through the lens of a camera and created the icon by merging letters of Kimberlie's name so that we didn't have to introduce new elements that would clutter the logo.